I think the manager (decide) for all the employees to meet him. He (call) everybody some time ago. He (not talk) to his personal assistant yet. His personal assistant (come) to work today? She (arrive) even earlier than 9 a.m.
She (arrange) some meetings for the manager the moment she (arrive). I guess she (not send) all the invitations so far because she (not have) time. She (send) them a minute ago. How long it (take) her to type the emails? She types very quickly. She (learn) how to type quickly when she (be) in high-school. Urmareste in videoclip raspunsurile corecte si explicatia. 1.”You (read) Think and grow rich”? 3. “You (see) them today? Este un site despre gramatica engleza in explicatii video si audio gratuite, precum si cu exercitii rezolvate si explicate. Daca vrei sa inveti gramatica limbii engleze, intra pe gramatica engleza si vei gasi aici cursuri de engleza online gratis. 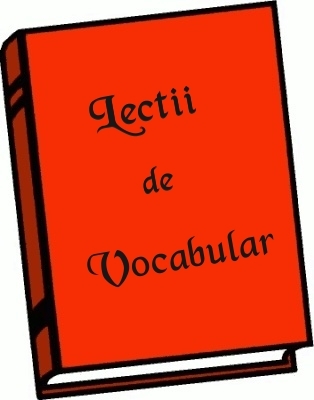 Cursurile de gramatica engleza sunt pentru toate varstele si toate nivelele de limba engleza. 4. “I don’t know, but I’m sure he (write) a lot. He (write) for over an hour. 9. “No, he (tell) me not to disturb him. NU folosesc datele tale pentru a le vinde sau a le furniza unor terte parti! Iti respect intimitatea! Nu trimit spam! Prin abonare esti de acord sa primesti lectii de engleza saptamanale si oferte despre cursuri.